Real Madrid defender Raphael Varane refused to discuss his future amid growing speculation. 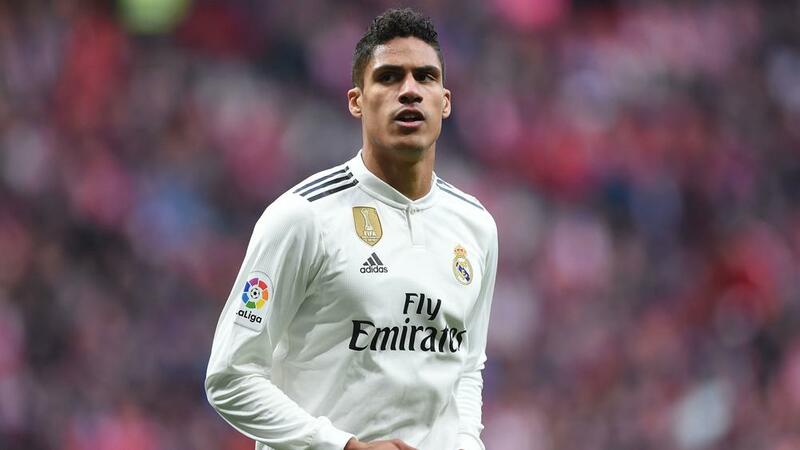 According to reports, Varane is considering leaving Madrid as he seeks a new challenge having won four Champions Leagues and two LaLiga titles since arriving in 2011. The 25-year-old, however, was not willing to talk about his future at the Santiago Bernabeu. "I do not want to talk about my future," Varane – who is preparing for France's Euro 2020 qualifiers against Moldova and Iceland – told Le Parisien. Varane has been reunited with countryman Zinedine Zidane, who returned to Madrid as head coach following Santiago Solari's sacking. Zidane left the Spanish capital after guiding Madrid to a third consecutive Champions League title before being re-appointed earlier this month. "Nine months is not a long time. It was as if it was yesterday," Varane said. "I appreciate him both as a person and as a coach. He has been very important to me."